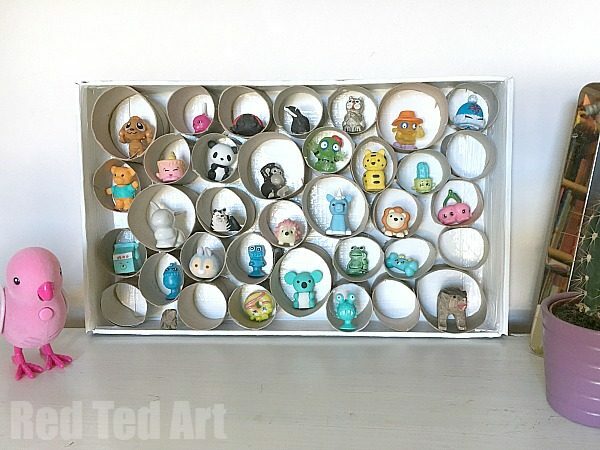 Toilet Paper Roll DIY Trinket Display is a bit of a mouth full, I have been trying to come up with a decent way of describing this easy Toilet Paper Roll Craft for Kids all morning! Is it a display cabinet? Is it a toy display? Is it a shopkins display case? 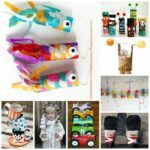 Is it a Toilet Paper Roll Organizer? What do you call it?! 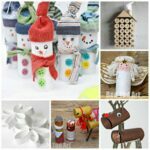 Add the recycled element and then it is REALLY hard to name it accurately – made from Toilet Paper rolls and a shoe box lid, this the ultimate in frugal crafting for kids. And it is practical and (hopefully) cute too. So. 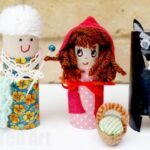 Today, we show you how to take some toilet paper rolls and cardboard tubes, a shoe box lid and turn it into a display case for all those trinkets and nick nacks that kids love to collect – be it shopkins, animal erasers, kinderegg surprise toys and whatever else you find in surprise bags for kids! 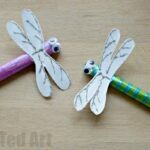 My kids have tons of these trinkets and my daughter especially, likes to “set them up”.. everywhere! So to bring some order and sanity into her bedroom (and dusting), I knew I had to make a display case of sorts. Yep. This is indeed another video tutorial for you. But as always, there are written instructions below the video! 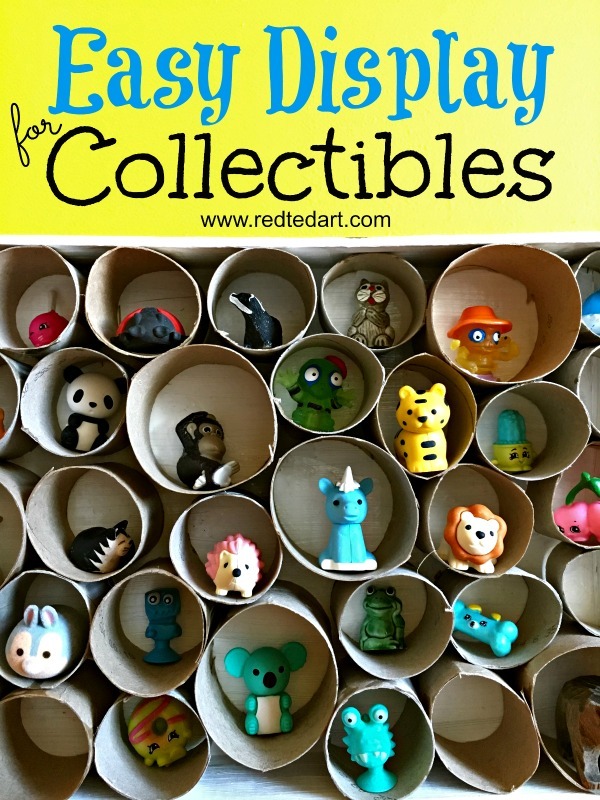 But I do like the video as you can really see the display case and see how fun and quirky it looks!! I do hope you like it too! We started off by painting the inside of our shoe box lid white. 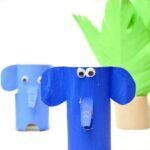 You can also line it with nice wrapping paper, leave it plain or colour it any colour you want! Once dry, we started cutting out TP Rolls int roughly 2cm strips – ie. about as wide as the shoe box lid rim. It doesn’t have to be a perfect height match, roughly the same is nice. 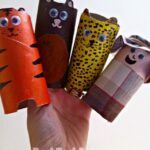 Cut up all your Toilet Paper rolls and do use different sizes if you have them. 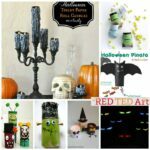 This is great for different sized trinkets. Fill the shoe box lid and make sure you have enough. If you think you have the right amount of TP Rolls, carefully remove them (leave them roughly in order if you can), then fill the shoe box lid with glue and bring back each TP Roll piece at a time. To secure it in place a little more, I then dripped some of the glue in between the individual toilet paper roll pieces, so they all stick together too. 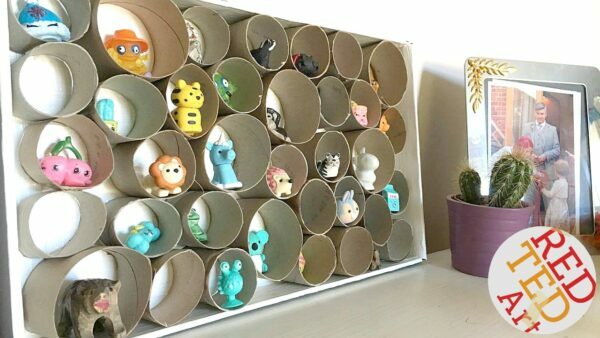 Let dry.. and you have finished your super duper easy TP Roll Display Case. Now how easy was that?! 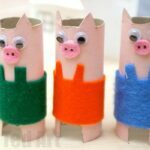 Happy Toilet Paper Roll Display Case Making!! !